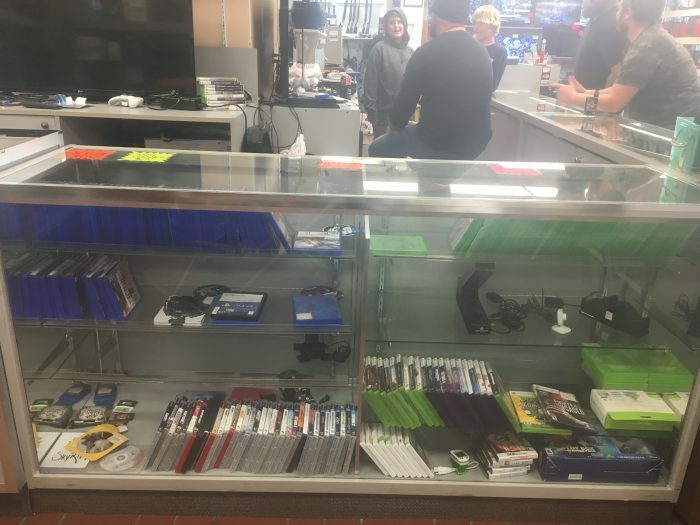 Great selection of XBox 360 and PS3 games!! They are $5.00 each! !